We will make every effort for you to receive your order as quickly as possible. In most cases you will receive your order within 7 to 10 days. We work directly with the manufacturer, and are able to do overnight and 2 day select orders for you. Some dresses may be on back order, so please call us directly if you have a certain date, and need your order rushed. Call us directly at 1.855.855.4080 or 1.586.566.2228 or email us for availability of the style you are ordering. Merchandise that is not in stock at the time of your order is subject to manufacturers production. Allow up to four weeks for delivery on any dress or merchandise orders. Children’s Boutique carries the highest quality products and offers the highest level of service possible, and we want you to be completely satisfied with your purchases. You can shop with ease knowing we stand behind our made in the USA products and because of that we offer a FULL REFUND POLICY. If you should have to return or exchange an item, please follow our return policy. Please obtain a Return Authorization Number by contacting our office via Email Us (we will not issue RA numbers via phone call). within 14 days of merchandise receipt. THIS IS REQUIRED! You should receive a reply in 24-72 hours. Products returned without proper written authorization and marking (Return Authorization Number MUST be written on 3 sides of the shipping carton) will be rejected at the Shipping Dept. No cash/credit refunds or exchanges after 14 days of receipt of goods, no refunds or exchanges on worn items. Final sale items cannot be returned or exchanged. Accessories and Seasonal items such as Holiday Dresses and Boys Holiday Outfits are considered final sale. All merchandise MUST be in its original, new condition and there is a 20% restocking charge for all refunds. Shipping is non-refundable. If you receive your merchandise and desire a refund please call 1.855.855.4080 or 1.586.566.2228 or Email Us immediately and make us aware of the return. Please do not remove any tags or dispose of the receipt or shipping box until you are satisfied with your purchase. Unworn or unused items that have had the tags removed will be subject to a 40% re-stocking fee. Garments (including jackets, coats, clothing, head wear, and gloves) that have been worn or items that have been used will not be accepted for exchange or refund. Garments with heavy cigarette, cigar, or perfume odors will also not be accepted for exchange or refund. Children Boutique DOES NOT refund shipping charges on returned items. Children Boutique DOES NOT pay for or refund shipping charges on item(s) returned for exchange, though we will ship the exchanged item(s) back to the customer free of charge. Note: if you return an item for exchange, Children Boutique will ship your exchanged item to you free of charge. However, if you return the item more than once for exchange, you will be charged for Shipping & Handling. 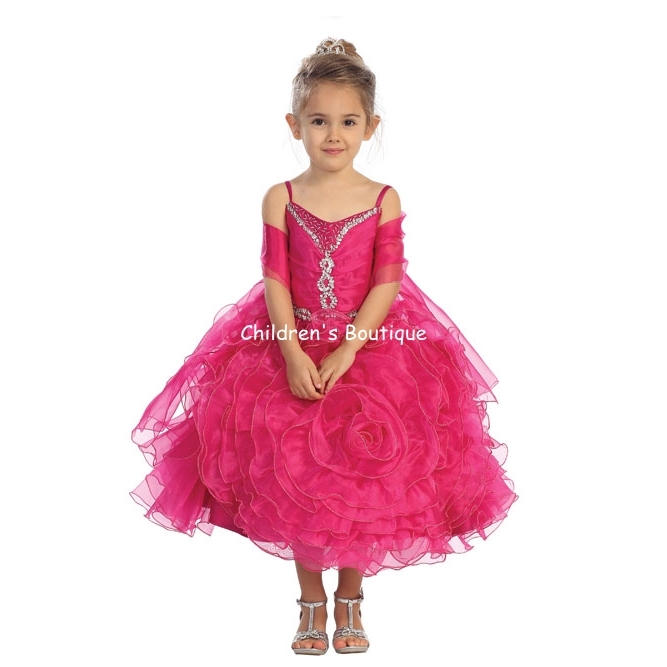 It is the customer's responsibility to ship an item back to Children Boutique for return or exchange. It is NOT the responsibility of Children Boutique to pick-up a customer's return/exchange item at the customer's business or residence. 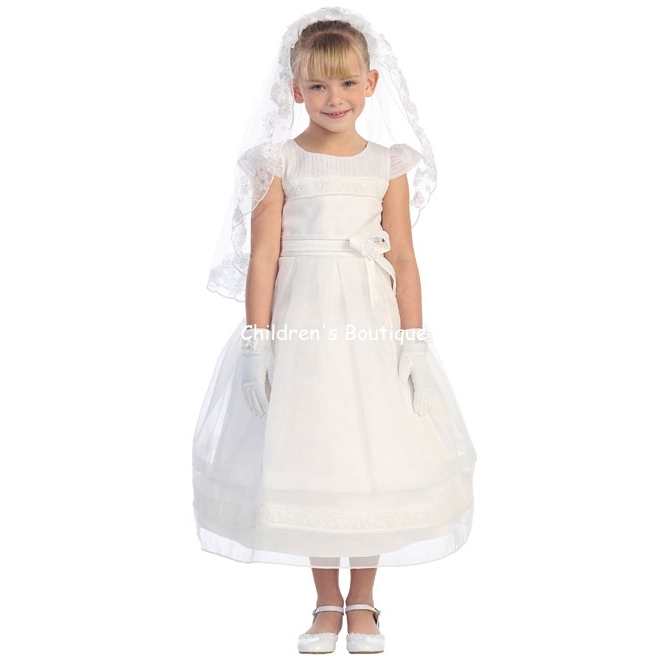 Please insure item(s) to be shipped back to Children Boutique for return or exchange. Your sales receipt must accompany the merchandise being returned or exchanged. Returns or exchanges will not be accepted without receipt. Merchandise must be returned in the original shipping carton, with the return authorization number written on the outside of the box on 3 sides. Returns or exchanges will not be accepted without return authorization number. Please allow 7 to 10 business days to process exchanges (not including shipping time). Please allow three weeks to process all returns. Important! When you receive your package, DO NOT open the box with a sharp object! Children Boutique will NOT accept returns on items that have been cut, punctured or scraped while opening the box!